Dream Big, Think Deep, Just Do It! I am a software engineer who strives to be a Full Stack Engineer. I am currently working in blockchain industry in South Korea. My passion is to learn new technology and to enjoy understanding the history behind it. It is fascinating to see how fast technology is growing and changing the whole world. I spend most of my time manipulating variety of great libraries and frameworks and use those for any problems or projects I want to either test or develop. My developement skills and thought-process immensely grew as I strive to be better and dream bigger. I enjoy challenging new things, solving difficult problems, and learning from them. Developing something that has potential to take an immediate effect on people is something that I am really passionate about. Managing server infrastructure of Wannabit wallet, All-In-One Cryptocurrency Web Wallet Solution. Analyzing and applying different types of blockchain (BTC, ETH, ETC, QTUM, EOS, and etc) for Wannabit wallet solution. Here is the wannabit link and our team is building. Developed an Android application called sonicplay, which is a binaural audio editor utilizes the technology originated from Electronics and Telecommunications Research Institute in South Korea. It basically enables users to edit audio to 3D (binaural) audio in real time. 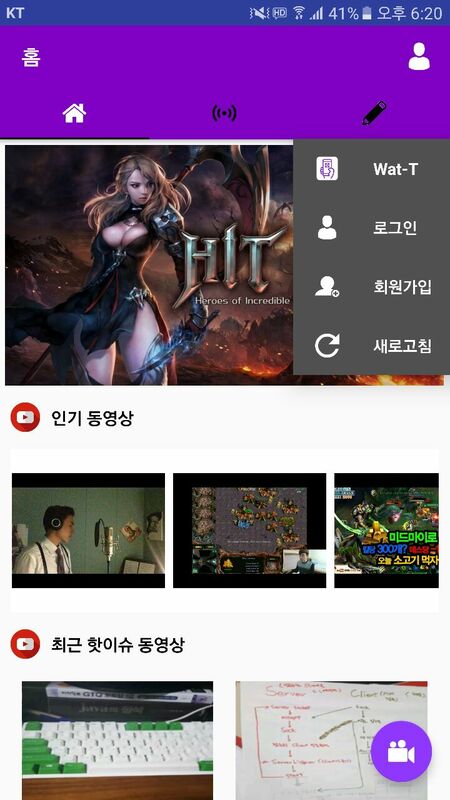 Developed a personal project of live streaming Android application called WaT-t, which I benchmarked the most famous live streaming applications, such as Twitch, AffreeTV, Periscope, and Youtube. I spent 18 weeks from analysis and planning to implementation. Developed a personal project of an Android application called PlacePicker, which is minor version of Yelp, only works in Seoul. 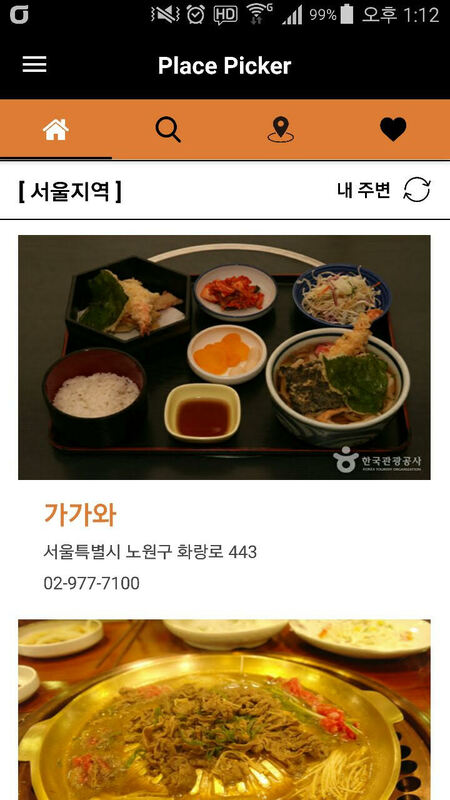 It offers users to find great restaurants near by their location in Seoul, South Korea. I spent 12 weeks to finish this project. Developed a personal web application of fitness community where people share their work-out tips, training programs, supplements and any sharable thoughts.